Amazing Threads - 2 Big Sale Days Left - Grab a bargain or 2! 2 great days remain and we have lots of great buys for every skill level - Beginner to Expert! We have put ALL Rowan at 30% off. 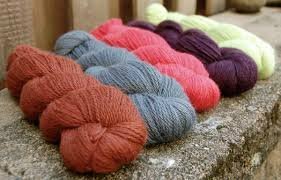 Some of you may know that about half of the Rowan Yarns have been discontinued! Those yarns are 40% off in our Loft. We will continue to carry the brands that work for our customers. So come on in and grab a bargain or 2. Sale includes Pure Wool Worsted and DK as well as the current spring yarns! All Rowan books are 30% OFF as well. 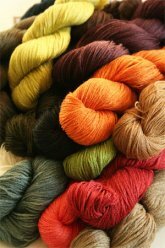 2 Shibui Yarns will also be discontinued at the end of the season and we have those at 30% off as well. Stop on in for inspiration and register to win a prize or 2!